Why is the Enclave such a popular choice with drivers in South Texas? 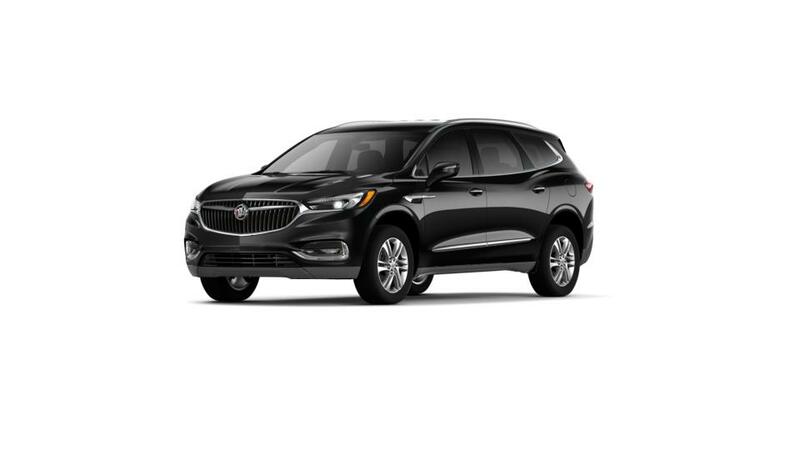 The Buick Enclave is a mid-size SUV that's both reliable and versatile. It has room for up to eight passengers and three full rows of seating, so there's plenty of room for the whole family and your gear. Tech lovers will enjoy the available built-in 4G Wi-Fi hotspot and the ability to connect up to seven devices for on-the-go entertainment. It has a six-speed automatic transmission and athletic handling, along with safety features like Blind Zone Alert to help you prevent accidents when you're on the road. Search our inventory of Buick Enclaves in Edinburg to find the color and options you're looking for.